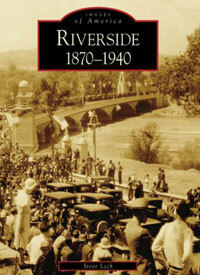 The latest book documenting Riverside's history has just hit the bookshelves. 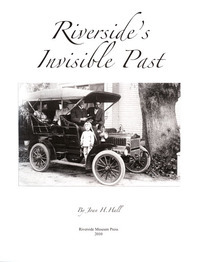 Written by fourth-generation resident of Riverside Joan H. Hall, "Riverside's Invisible Past" is the latest in several local history books by Joan, many of which are must-haves. 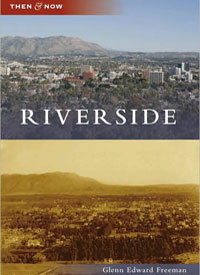 The 192-page book is chock full of interesting and informative histories surrounding 52 structures and sites from Riverside's past. 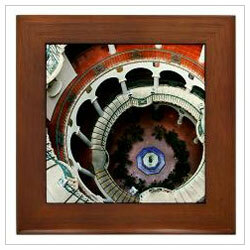 Among the topics are long-gone historic homes, Riverside's Chinatown, the plunge and zoo at Fairmount Park, the classic Southern Sierras/California Electric headquarters and a demolished Spanish-Mission style mortuary designed by noted architect Robert L. Spurgeon. 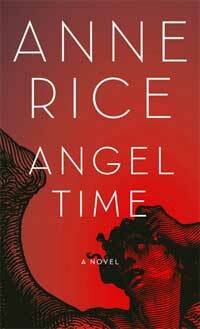 Each narrative is illustrated with one or more photos, providing visual texture to the histories. 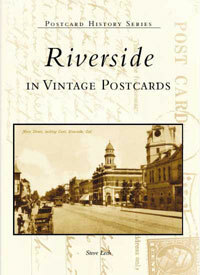 The majority of the images come from the archives of the Riverside Metropolitan Museum and that of the author herself, including several old advertisements. 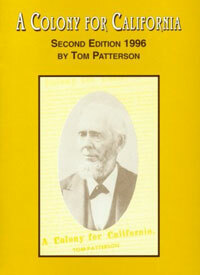 Also in the book are a number of photos from the rich -- and not often seen -- Special Collections at UC Riverside. 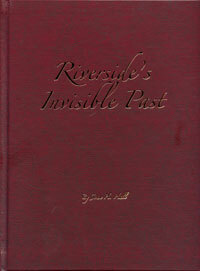 One interesting tidbit found at the back of Joan's book was an unexpected discovery involving a church bell from Riverside's First Methodist Church. After changing owners and locations at least two times between 1882 and 1906, Joan says the "wayward bell" was eventually "ignored and forgotten" atop a now demolished downtown fire station. Forgotten, that is, until 100 years later when the bell was re-discovered atop Mount Rubidoux by Glenn Wenzel (author of "Anecdotes on Mount Rubidoux and Frank A. Miller, Her Promoter"). As Joan put it, serendipity indeed. 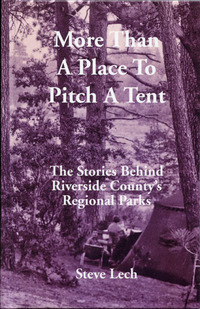 Riverside Metropolitan Museum: Dec. 5 & 19 -- Noon to 4 p.m.
Barnes & Noble, Riverside: Dec. 11 -- 1 p.m. to 4 p.m.
Heritage House, Riverside: Dec. 12 -- Noon to 4 p.m.
Mission Inn Gift Shop: Dec 18 -- 1 p.m. to 4 p.m.